EMC Outdoor has tapped business development specialist and media expert, Christopher Augmon, to join the agency’s team of account executives as the newest VP of OOH Media Strategy. Augmon comes to EMC Outdoor with more than 25 years of experience in marketing, media and promotions in the Chicago market. 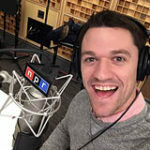 He has spent his career developing C-level relationships and working with small to fortune 100 companies. His knowledge of and proficiency with QSR and CPG brands has led to successful management of marketing campaigns helping to build brands and launch new products. 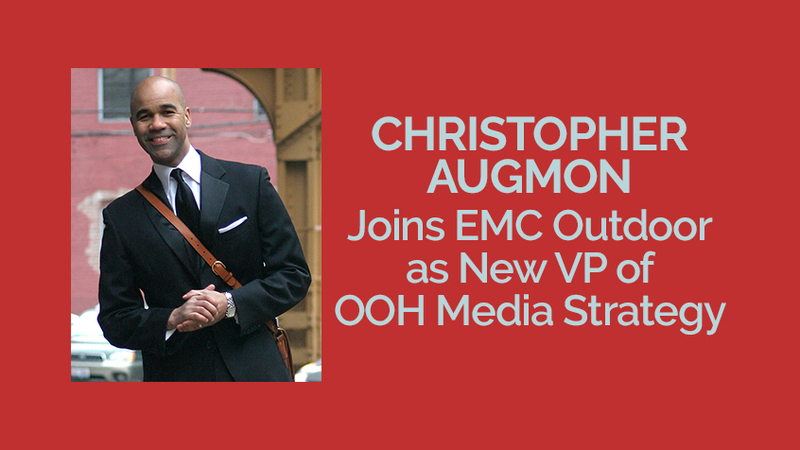 “I’m excited to join EMC Outdoor and to utilize my extensive creative media expertise that I have developed working with the top general market and multicultural brands and companies,” says Augmon. EMC Outdoor provides strategic planning and execution of integrated location-based marketing programs that allow brands to connect and engage with highly targeted audiences. By combining data innovations with more than 25 years of experience, EMC Outdoor provides insights into consumer behavior outside the home and builds efficient, targeted media plans to reach them. The agency has received recognition in the industry, including numerous award nominations and selections from the OAAA OBIE Awards, HSMAI Adrian Awards, The Drum OOH Awards, and more. When not managing the EMC Outdoor blog, Luke spends his time exploring and experimenting with the latest in marketing and advertising. He's passionate about his work, his family, his dog Linus, and future R&B.